You’re not wrong! Anything this site doesn’t have about dogs is probably not worth knowing! 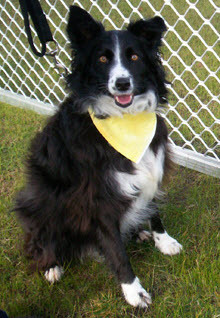 What does a yellow bandana mean? Click on the picture of the dog wearing a bandana on the right to find out. 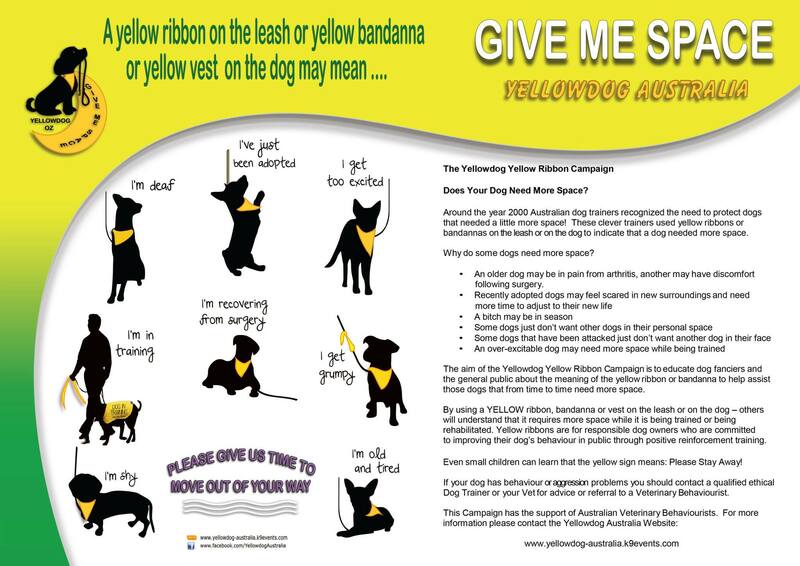 The dog might also have other yellow items, signifying the same thing. What to do. Click the pic. 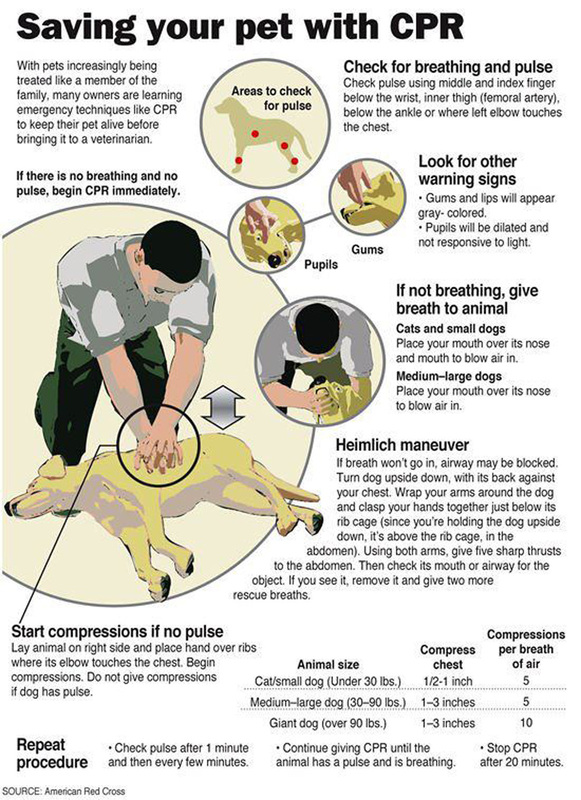 Save your dog’s life! Click the pic. EGDOC has a library of books and videos for members to borrow for a small fee. See a list of these item by clicking on the icon below. We have 2 free books, which are available for all club members to download. These are BEFORE You Get Your Puppy and AFTER You Get Your Puppy by Dr Ian Dunbar and have been made available to us via The Siberian Husky Club of NSW. Members can dowload a copy of these books by clicking on the icons below. 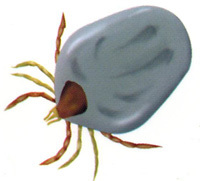 Click on the paralysis tick to go to a website with information on this awful pest. What breed of dog is right for you? Click on the picture on the right and visit the JustDogBreeds website and find out. 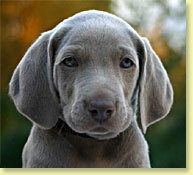 This site lists many of the most popular breeds. 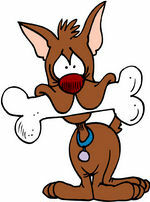 Are you interested in feeding your dog on the diet for which he/she is evolutionarily designed? 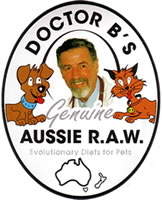 Then you should consider BARF, Biologically Appropriate Raw Food or Bones And Raw Food. Clicking on the link on the left will take you to Dr Ian Billinghurst's website where you can begin your investigation into BARF. Dr Billinghurst has also written a couple of books on the subject, which are well worth getting hold of. You can find them on the website too.